Totlol is not a new idea, in fact it actually started back in 2008. 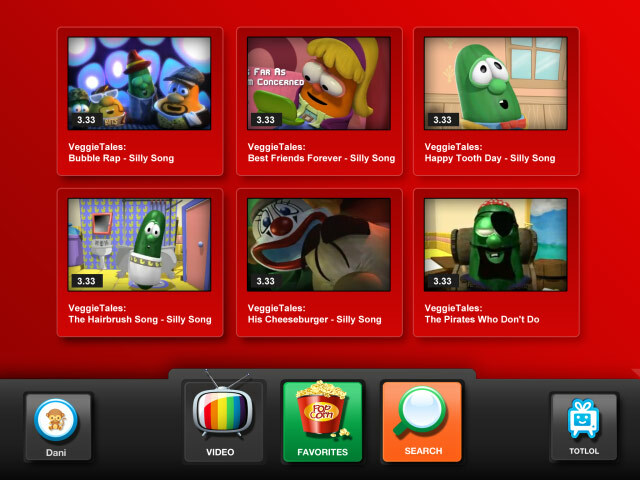 The idea was to offer parents a child friendly collection of video clips that exist on YouTube in one safe environment. However, being only a one man operation at the time, the project hit a rocky patch and soon disappeared. Last month however, the project was revived and revamped by it’s new founders who have rebranded the experience and given additional focus to mobile devices such as iPads. As parents we know that YouTube, despite its best intentions, is not the safest destination for your children. If left without supervision children have strange ability to find things they shouldn’t. In just a few clicks they can go from Elmo teaching children their ABC’s to Elmo screaming abuse at people in Central Park NYC. 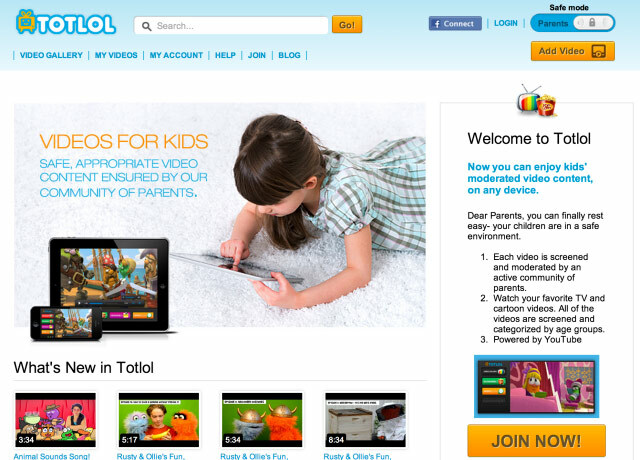 Totlol aimed to solve this issue by curating safe child friendly content but was eventually shut down due to breaching YouTube’s terms and conditions about selling advertising space on sites that only use YouTube videos. Times have changed since 2008 and kids now have access to child focused TV services from the various channels and even the likes of Netflix has a dedicated ‘Kids Area’. 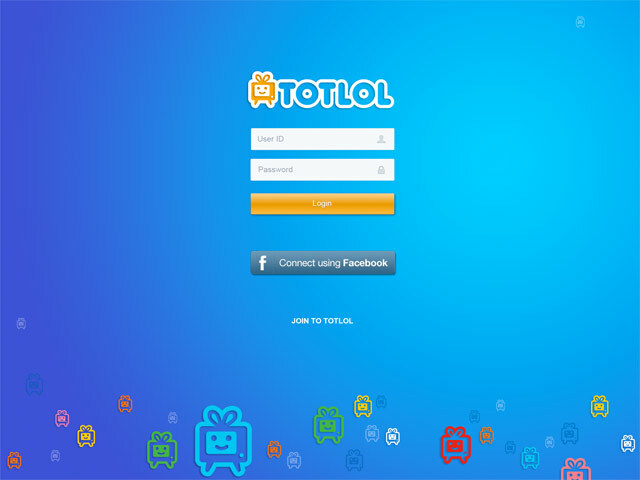 Totlol hopes to join the fray with its new website and app (with in-app purchases). Totlols new founders, Michael Avni, an angel investor and father of three, and Tiffany Stelman, have adopted the brand and business. 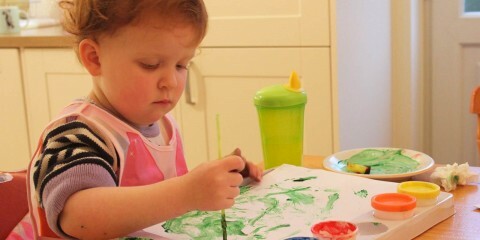 Both feel there is still a huge need for something like Totlol, in fact, as we’re now living in a multi-device connected world, kids are playing with iPads before they’re able to walk. Both were shocked at how easy it is for kids to find adult content on YouTube, and when they couldn’t find a solution, they decided to build one. This is a great idea, Youtube is not suitable for little kids I agree. What a brilliant idea! I have so many friends who have great concerns about their children online. 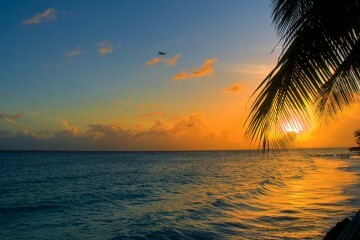 I will certainly be passing this on.